Following our hardware failure back in December, the old servers that handled our reverse DNS have now been replaced. New servers became active on 20/03/2019 and are functioning as expected. 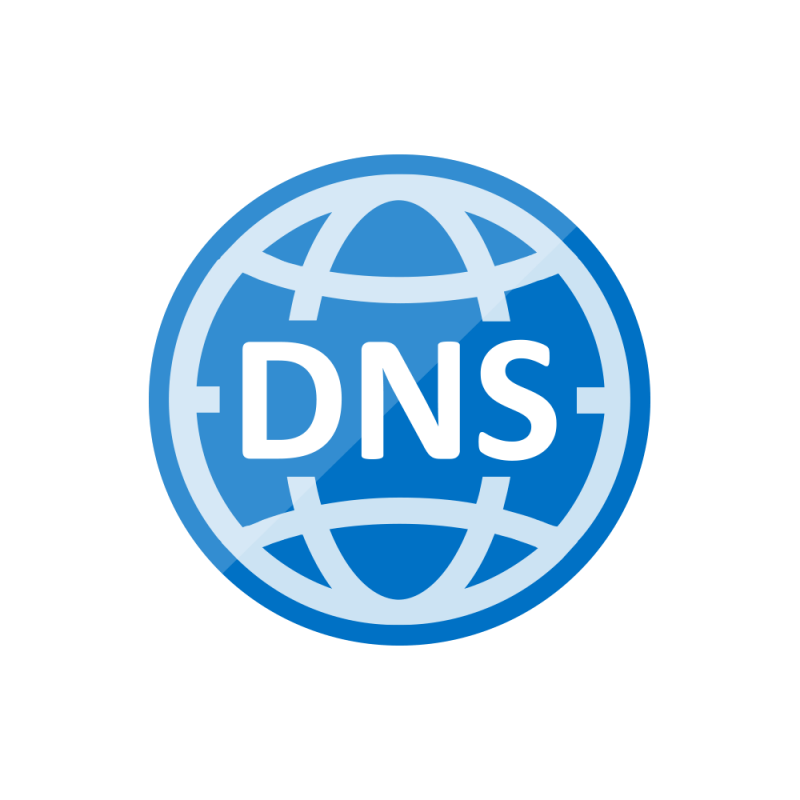 VPS users are able to set their own reverse DNS entries through the SolusVM panel, dedicated server customers will need to contact support in the usual manner.